If you want to get one of the models then you can either pre-order on the WSI website from next week or you can get yourselves to the Netherlands for the last weekend of July. Having now been to Truckstar Festival twice now, I still can’t quite put into words quite how much I like it! 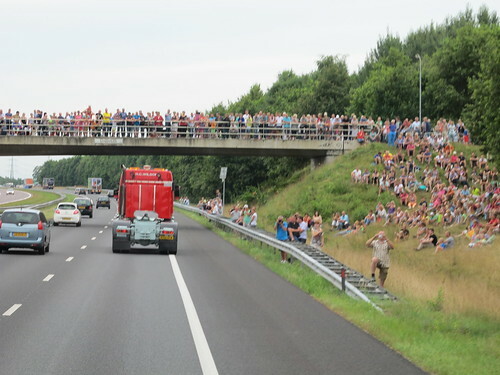 Top trucks from all over Europe and a typical relaxed Dutch atmosphere and all without any hi-viz wearing Stewards or health and safety officers trying to make the show about them. Just awesome if you a real true truck nut. 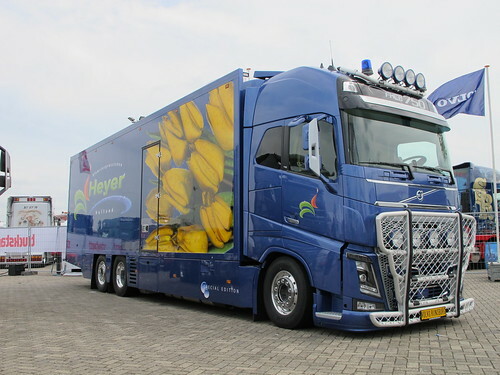 Held at the Assen TT Race Circuit, just out side of the northern Dutch town of Assen, the Truckstar Festival is well worth a weekend visit. The dates for your diary are 26th & 27th July and I suggest you charge your camera’s and for those of you who are old enough charge your beer arm as the Dutch are a hospitable bunch. 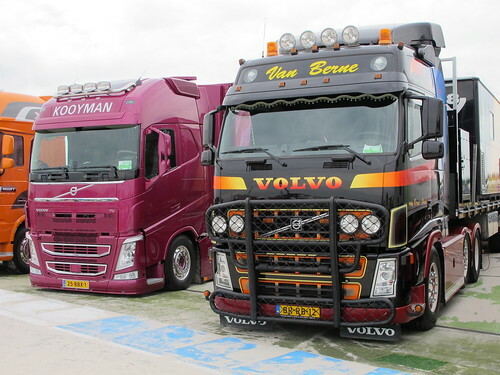 If your slightly smaller and not old enough try to persuade your parents to let you take your roller skates of even a bike, there can be a lot of walking if you want to see all 2200+ trucks! 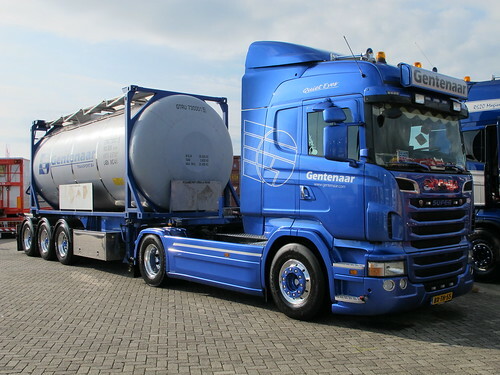 My trusty drinking truck driving partner Mr James Cartwright will be heading over to Assen by one way or another, hopefully by truck but if not car will have to do, at least if we go by car we might be able to find a supermarket that sells that amazing Dutch curry sauce. Other than that I will have to be-friend yet another Dutchman so I can recharge my camera as I usually use a full battery each day. 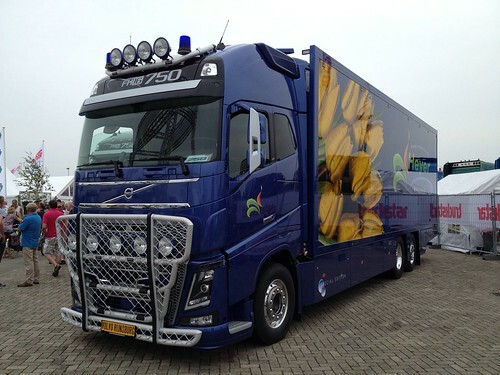 This entry was posted in International Mega Trucking, Models, NEWS, Show News by truckbloguk. Bookmark the permalink.